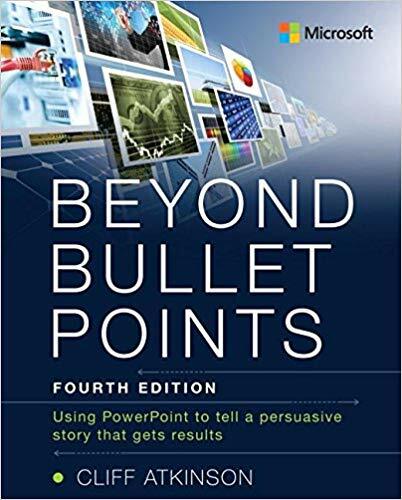 Communications expert Cliff Atkinson shows how to apply classic storytelling tenets and practical, research-based guidelines as you work with Microsoft PowerPoint–for memorable, meaningful, and persuasive visual stories. Change your approach–and transform your results! 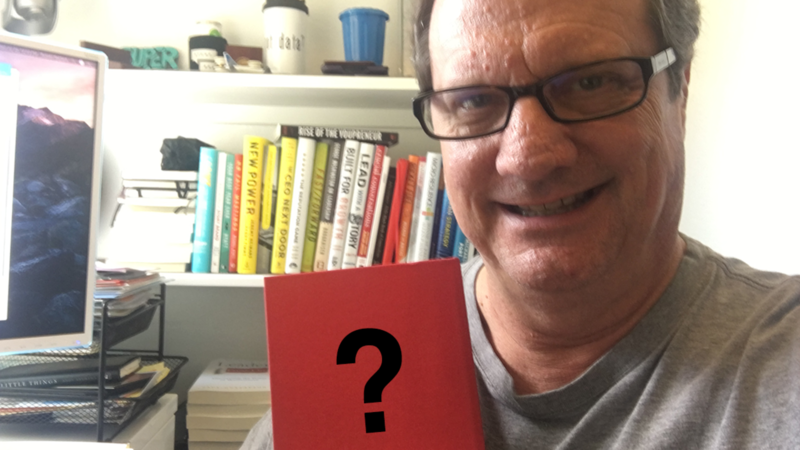 In 2006 this book changed the way I presented and spoke in front of groups and showed me the power of story when trying to convey a message or move people to act. Cliff studied screenwriting and story extensively before writing this ground-breaking book. If you’d like to get it on Amazon, here’s the link. 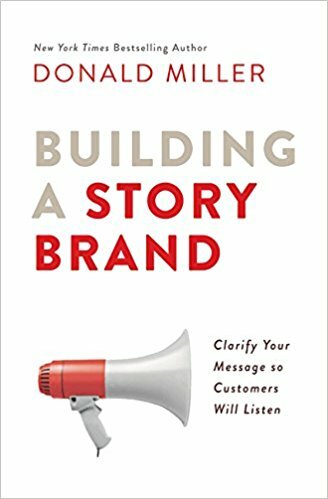 Whether you are the marketing director of a multibillion-dollar company, the owner of a small business, a politician running for office, or the lead singer of a rock band, Building a StoryBrand will forever transform the way you talk about who you are, what you do, and the unique value you bring to your customers. One of my favorite quotes from this book was “Story make music out of noise.” If you’d like to get it on Amazon, here’s the link. Every interaction is a performance, whether you’re speaking up in a meeting, pitching a client, or walking into a job interview. 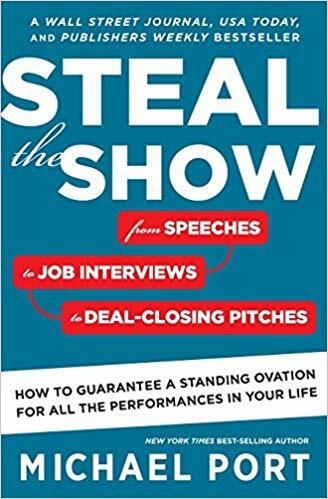 In Steal the Show, New York Times best-selling author Michael Port draws on his experience as an actor and as a highly successful corporate speaker and trainer to teach readers how to make the most of every presentation and interaction. One of my favorite quotes from this book was “Acting is not a metaphor but rather a model that you can apply to both life and work.” If you’d like to get it on Amazon, here’s the link. 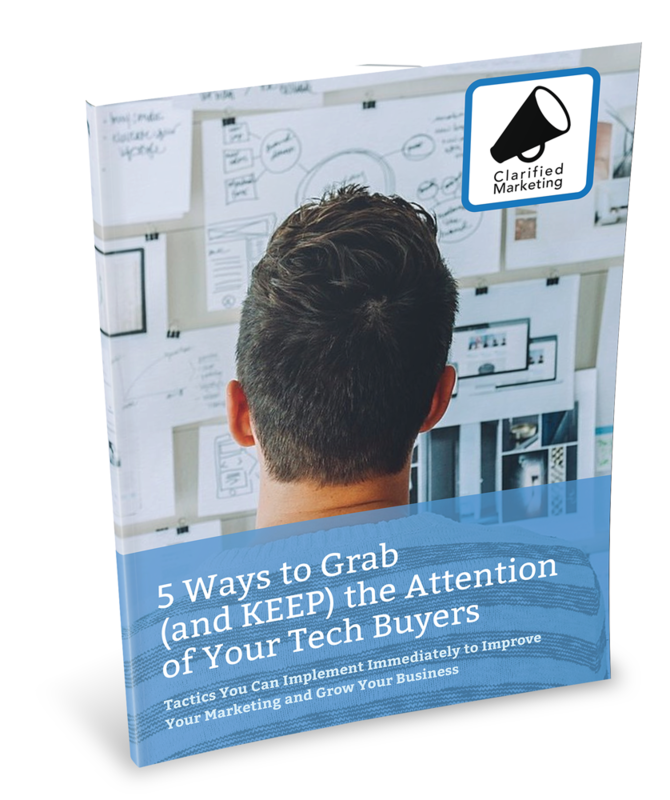 Writing copy that sells without seeming “salesy” can be tough but is an essential business skill. 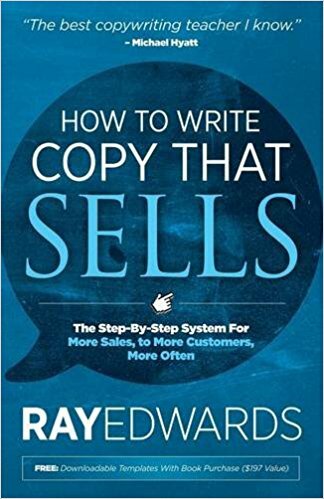 How To Write Copy That Sells is a step-by-step guide to writing fast, easy-to-read, effective copy. It's for everyone who needs to write copy that brings in cash – including copywriters, freelancers, and entrepreneurs. I had a chance to spend time with Ray and he is one of the most genuine and caring people I’ve met. He really wants to help you write copy so that the people who need your solution can find and realize you can help them in a very ethical way. If you’d like to get it on Amazon, here’s the link. What are some of your favorites? I’d love to hear them — especially if you’re in a season of learning something new. Leave a comment below!